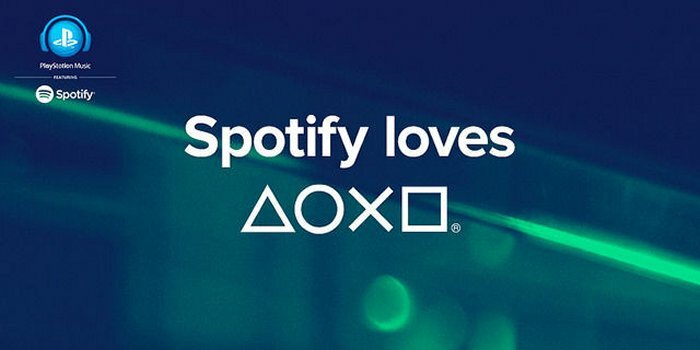 Spotify and PlayStation are working together toward a common goal, to roll out a brand new service known as PlayStation Music. PlayStation Music will arrive on the PlayStation Network later this spring, so keep eye and an ear out, if this is a feature that interests you. With this new feature, the old version will be on it’s way out. It means the end of PlayStation’s previous offering, Music Unlimited, on March 29. It’s sad, but we all have to move on. Chin up. PlayStation users will be able to link up their accounts to Spotify and enjoy playback of its free, ad-supported streaming music, or they can spend $10 a month for the premium service that will run without those irritating and annoying ads, and will even be playable when there is no Internet connection. That sounds pretty awesome to me. Additional features will be announced soon enough, but we can tell you that you can have Spotify’s music playing in the background when you are gaming. The new PlayStation Music will be available on the PlayStation 4, PlayStation 3 and Sony’s Xperia smartphones and tablets, although sadly, it does not look like the PlayStation Vita will be getting it anytime soon.